Delhi is one of the most visited cities in India. The place is best known for its historical monuments, markets, and modern architecture. To make the most of your trip to Delhi, it is essential to find a fine accommodation to stay. 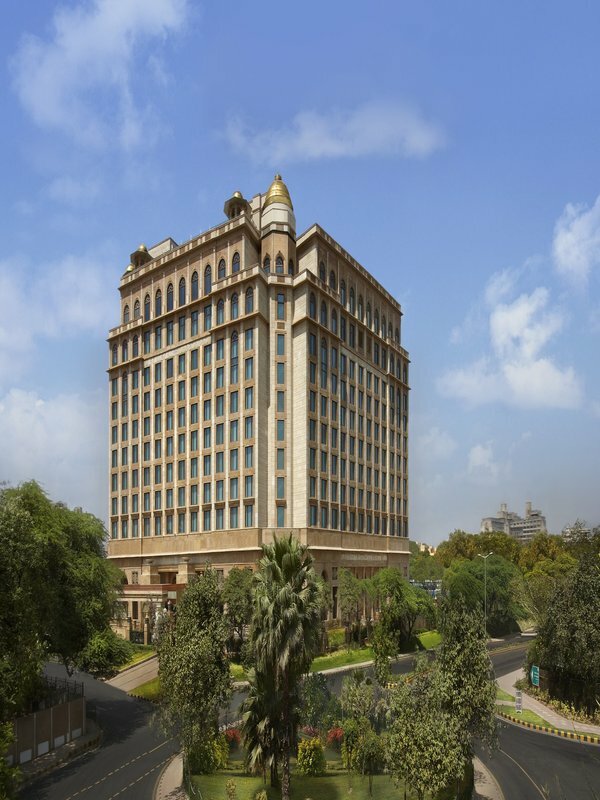 Delhi is home to some of the most highly acclaimed luxury hotel chains like the Taj Group, The Hyatt, The Le Meridien, and The Park amongst many others. There are scores of luxury hotels in Delhi so it might get difficult for you to choose one for your stay. But fret not, as we have compiled a list of ten of the best hotels for your assistance. Check them out below!
. Located amidst the beautiful, green surroundings, the Taj Mahal Hotel boasts of more than 400 rooms including suites. Besides offering luxurious suites, the hotel also houses top restaurants, bars, pools and more. The Leela Palace is hands down one of the best hotels not just in Delhi, but also in India. This iconic, imposing and inspiring hotel makes a statement regarding grandeur and architecture. Here, you’ll experience the luxury of a five star room, well equipped with the latest technology. Besides, you will also get unique facilities, like fitness studio, pools, and restaurants. Do not forget to pamper yourself in ESPA, the world famous spa. 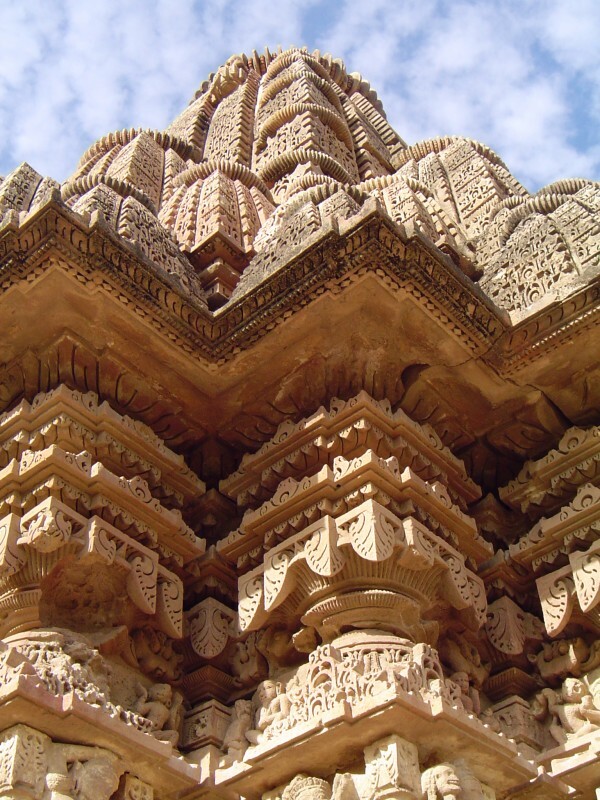 The hotel is just a 15-minute drive from the famous monuments of Delhi like Qutub Minar and India Gate. 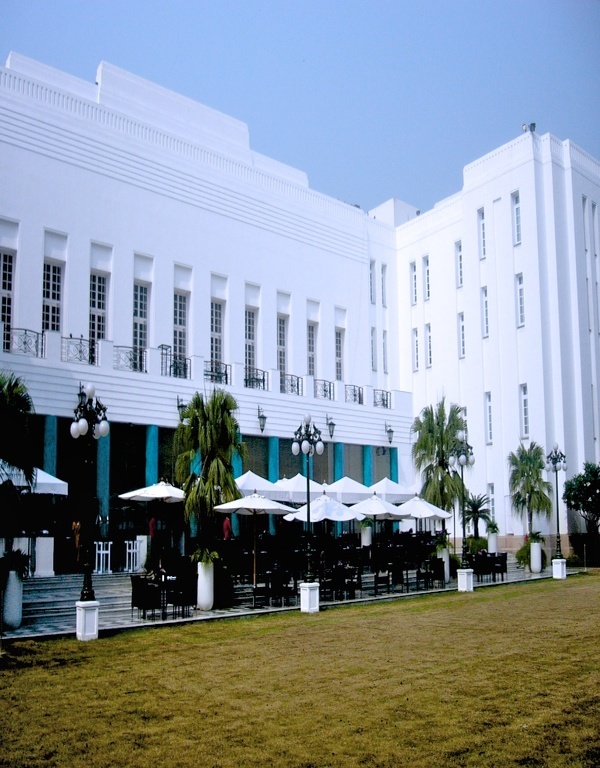 The Imperial, a popular hotel in the entire NCR, offers luxury at its best. The architecture of the hotel is a blend of Art Deco, Old Colonial, and Victorian styles. Where else would you get fine dining restaurants, spacious and well-maintained rooms and green surroundings at such a price? What we like the most about this hotel is the gorgeous, panoramic view of the gardens it provides from the windows of its suite. 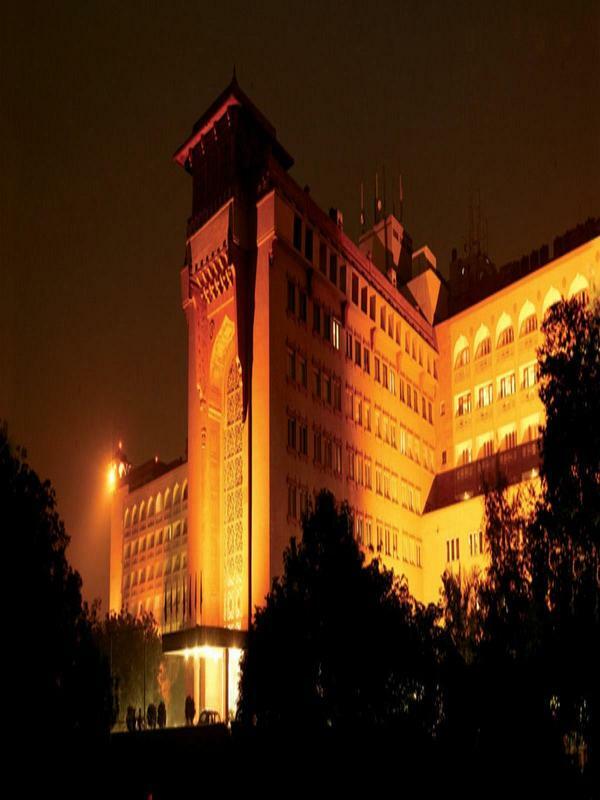 And it’s located in the heart of the city, making it an ideal place for the tourists all around the world. 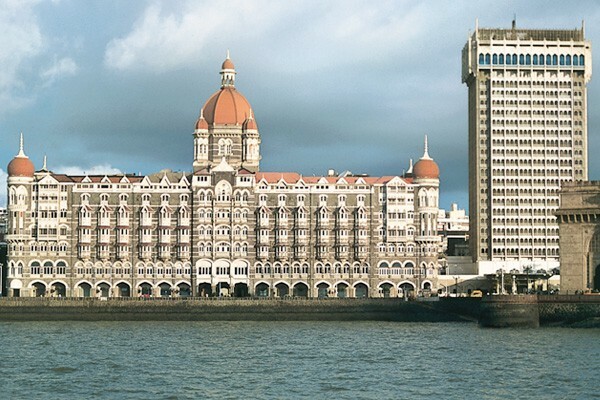 The Imperial Hotel was also rewarded as the best luxury hotel in India by World Luxury Hotel Awards in 2010 and 2011. 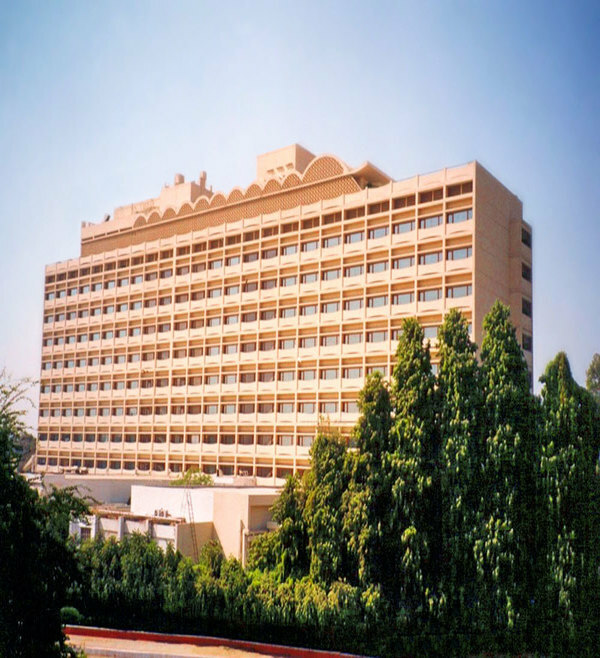 The Oberoi is relatively old as compared to the other new hotels in Delhi, but it still offers all the luxurious facilities that you would expect from a five-star hotel. In fact, it’s impeccable service, luxurious spa, and exciting dining options make it one of the best places to stay in Delhi. The hotel effectively reflects Delhi’s spirit with its blend of traditional and contemporary sophistication. The hotels of the Oberoi offer views of the Delhi’s Humayun Tomb on one side and Delhi Golf Course on the other side. Besides, The Oberoi is also home to India’s first state of the art gourmet store. Did you know the Oberoi, New Delhi was also the first Indian hotel to offer a 24-hour Butler service? 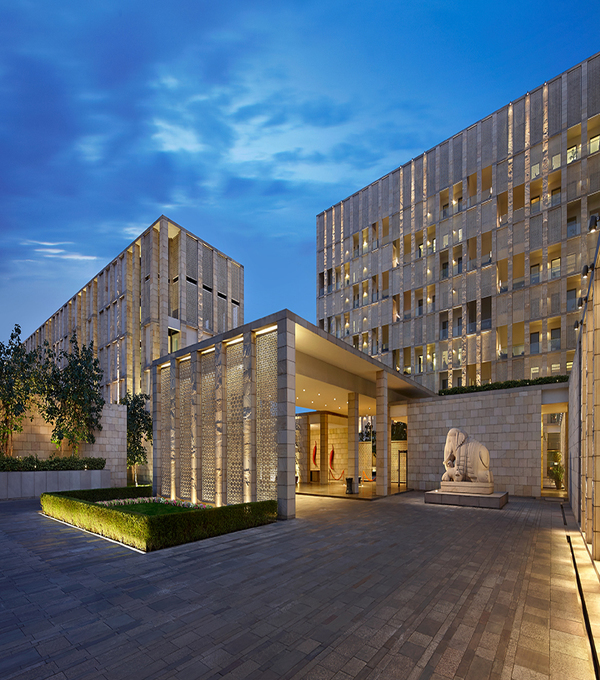 The Lodhi, an eastern modern fusion boutique hotel truly epitomizes the warmth and comfort with its high standards of service and efficient commitment. As the name implies, the Lodhi hotel offers panoramic views of the Lodhi Gardens. The rooms of this lovely hotel come with a private plunge pool, a terrace for having breakfast and an a la carte restaurant. All these combined will give an uplifting experience altogether. Get yourself ready to taste the exceptional luxury, immaculate rooms and sumptuous rooms at The Park hotel. The Park, situated in one of the entertainment and business districts of Delhi is an embodiment of all the qualities synonymous with Park chain of hotels. The hotel has been a perfect host to corporate moguls, celebs and high profile businessmen from all across the world. And how can we forget about the delicious cuisine served by the restaurants in the Park? They are worth trying! The chain of Le Meridien Hotels is renowned for its exemplary customer service and its attention to detail, and you’ll experience in the same in Le Meridien Delhi. 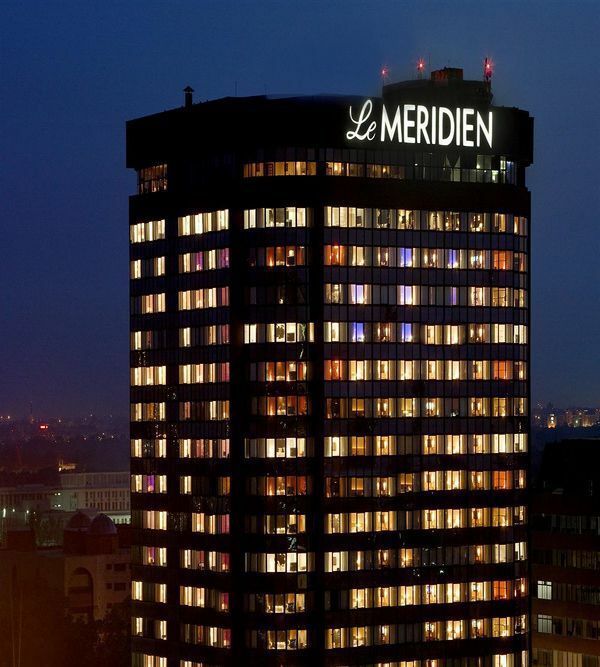 Offering a perfect blend of elegance and class, Le Meridien is a symbol of opulence and comfort. The hotel is a perfect pick for business travelers who wish to indulge in luxury. Hotel Le Meridien will provide the facilities of a five-star hotel in Delhi at a relatively nominal price. The best part about this hotel is that it is located in the middle of the city, surrounding the entertainment districts and alluring shopping destinations. What else do you want? Named after the Mauryan Dynasty, the ITC Maurya never fails to impress with its impeccable services and stunning décor. The hotel has around 440 guest rooms, including 30 suites with all the amenities that you can ask for. The Mauryan Chambers combine the best of space, service standards, and opulence while the ITC Pure rooms will provide you with an allergy free environment with modern conveniences, lavish décor and amenities. We’d recommend you to try out the Bukhara Restaurant here. They serve delicious North Indian food. ITC undoubtedly understands the needs of the global traveler. 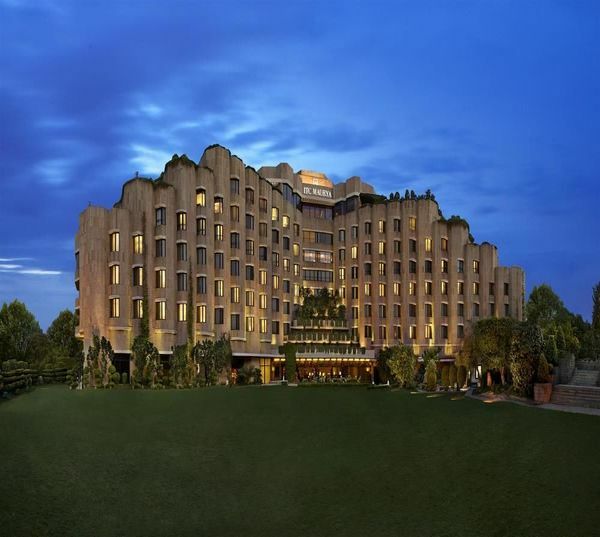 Shangri-La is one of the most beautiful hotels in Delhi. 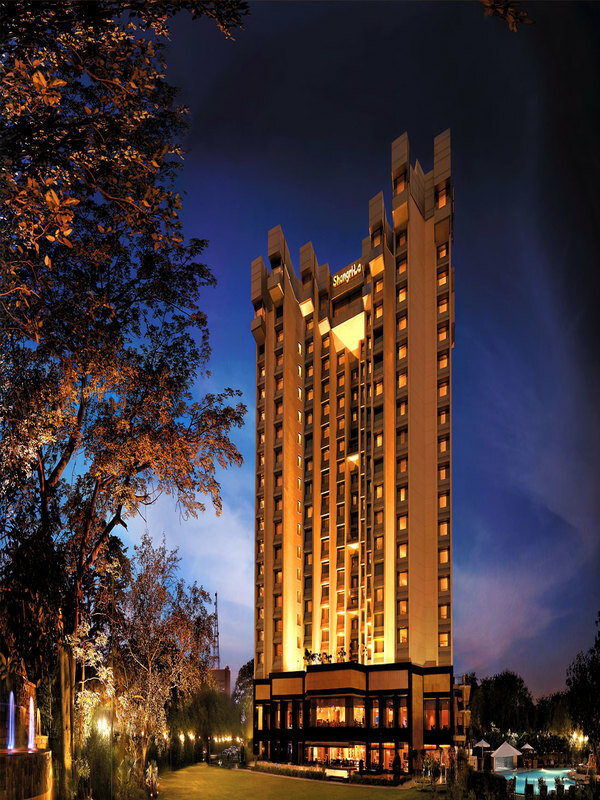 Located in the heart of Delhi, Shangri-La comes with magnificent architecture and of course, opulent surroundings. The rooms of Shangri-La are stylish, modern, comfortable and spacious, incorporating all the contemporary amenities. The best thing about this hotel is that it offers high-speed Internet services to the business travelers, and free. 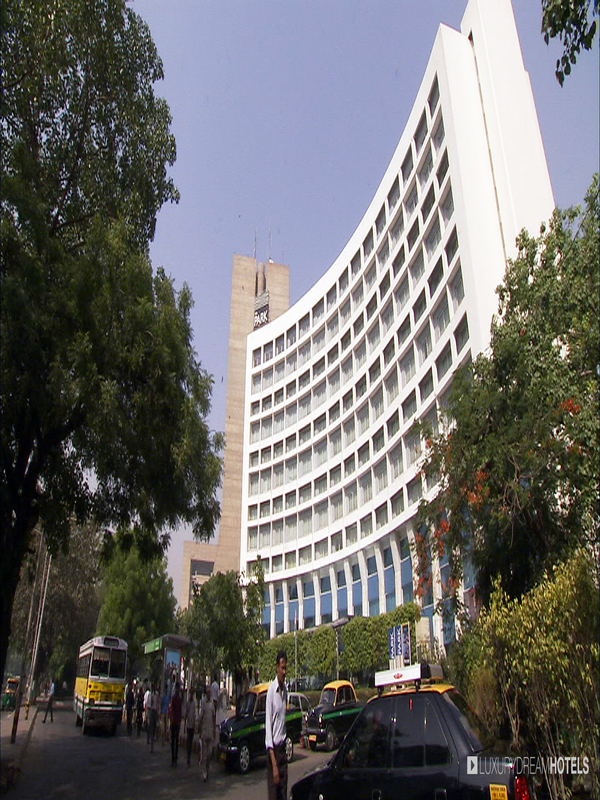 The Ashok Hotel celebrates and even symbolizes the grandeur of the Indian capital. Being one of the leading five-star hotels, The Ashok has offered its service to the discerning visitors from all across the world. The Ashok is no less than a landmark of Delhi. The rounded contours and rose-pink walls of the hotel set it apart from the other blingy and glass-walled hotels of Delhi. The 290 premium rooms of the hotel come with the comforts like luxurious bedding, LCD television, and other amenities. The suites of the hotel depict the vibrant ethos of India. The hotel also provides dedicated rooms for differently abled and non-smokers. And it offers an open-air swimming pool, gymnasium, aerobic studios and a lot more. Phew! We are tired listing the amenities and facilities provided by this hotel. Now you book a room and experience it yourself. So this was our list of the top ten hotels in Delhi. We’re sure that a stay in any of these hotels will make your trip to Delhi truly memorable. Which hotel do you think deserves to make to this list? Tell us by commenting below!